On 2010, together with a group of friends, we set out and started our own company, CodeValue. Since then I've witnessed the company becoming successful on every passing day. CodeValue specializes in providing solutions and services for a wide variety of software aspects. If you are curious, check out CodeValue website: http://codevalue.net. I'm also very proud in our first product: OzCode. 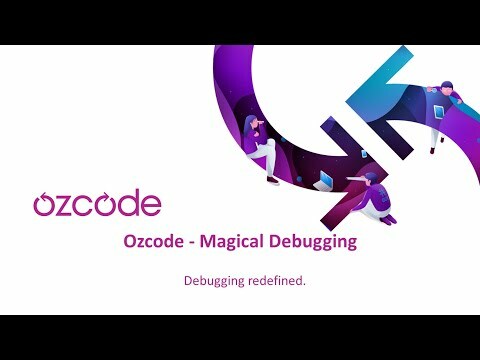 OzCode is a Visual Studio plugin that enhance VisualStudio debugging experience to a whole different level. Amazing product that I personally enjoy using whenever I use Visual Studio. Check it out here: http://oz-code.net. All content copyright arielbh © 2019 • All rights reserved.